Book your stay today and save! 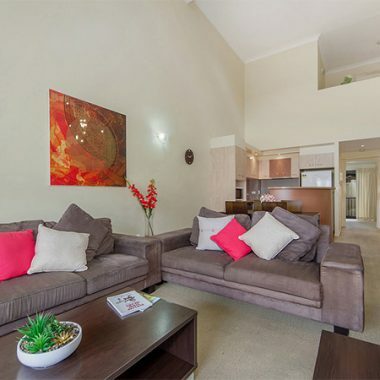 Spring Hill Central Apartments is a great alternative to traditional hotel accommodation, offering guests a spacious apartment for the price of a hotel or motel room. Centrally located close to St Andrews War Memorial Hospital & Brisbane Private or the Brisbane Eye Clinic and Brisbane Eye Hospital with a short walk or taxi ride to the Royal Brisbane Women’s Hospital we have your home away from home. Luscious apartment and Scotty Dean really makes you feel like you're at home. Cosy and enjoyed my stay. 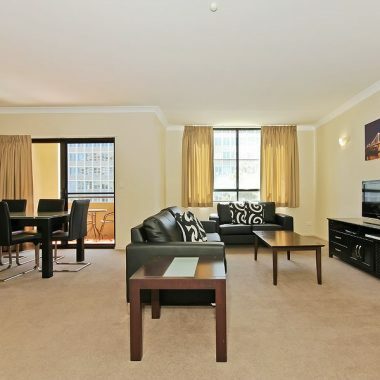 Just 10 minutes walk to Queen street mall. Will definitely stay there again.